A rug that will accent your entryway, hallway, or kitchen. 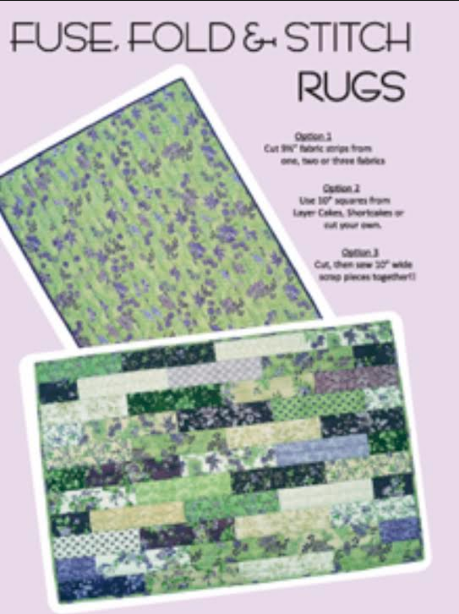 Choose your colors and decorate with this stylish and easy rug. Valerie will show you the trick to this great accent piece.